The VanHoosear Wildflower Preserve is the breath-taking location for our nature camp. Located across from the Westerbeke Ranch, the VanHoosear Preserve offers an exciting and unique environment for children to explore and learn about nature. This will be our Eleventh year at this camp site and we are still discovering new places and adventures! 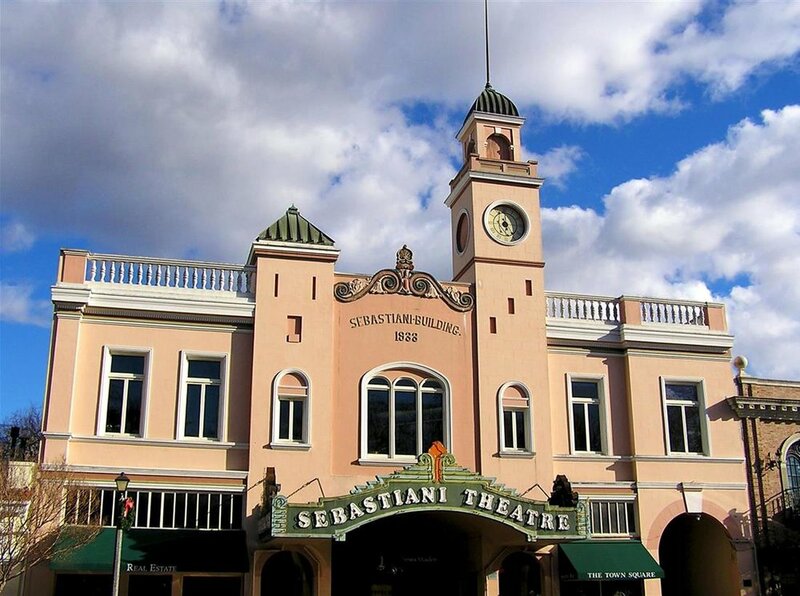 The historic Sebastiani Theatre provides an excellent location for kids to explore their creativity and try new endeavors while at the same time allowing them to come to know and love one of Sonoma’s treasures. The camp's classes are spread throughout the building making use of the lobby, stage, balcony, and more! 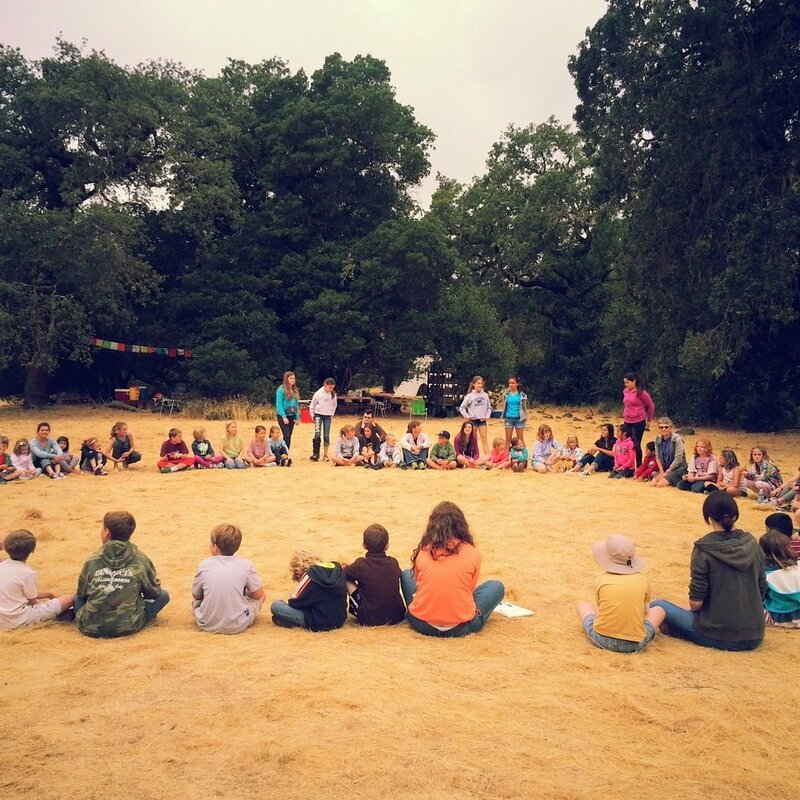 Lunch is held in the plaza under the tight supervision of the camp’s counselors and a few classes are held at various places around the plaza including the Sonoma Ballet Conservatory and the community center. Children are always with an adult supervisor. The Theatre is located at 476 First St. East, "On The Plaza" in Sonoma.